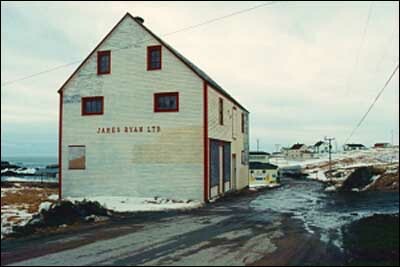 About the James Ryan shop, a Registered Heritage Structure located in Elliston, NL, and operated continuously from circa 1900 until 1978. 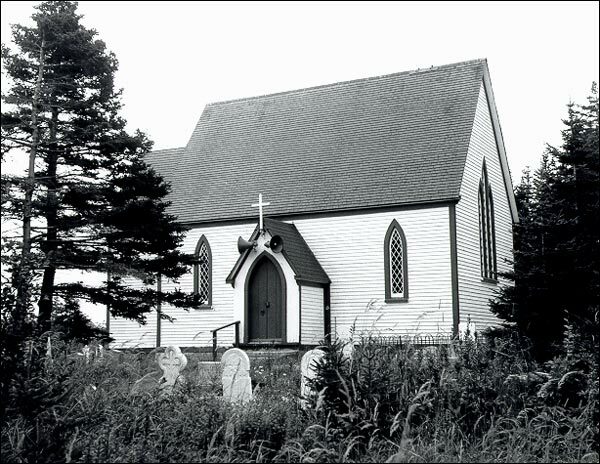 About the St. Mary's Anglican Church, a Registered Heritage Structure located in Elliston, NL and constructed between 1872 and 1875. 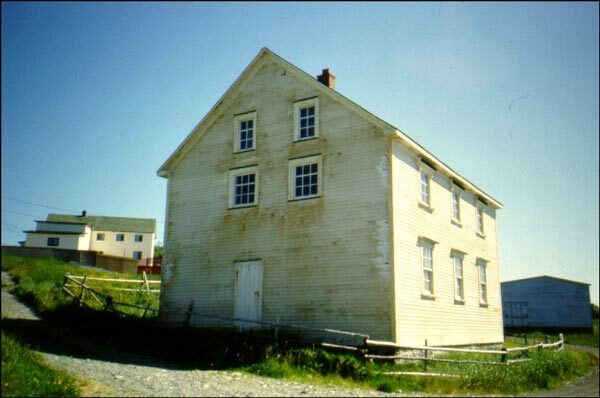 About Tilley house, a Registered Heritage Structure located in Elliston and built between 1858 and 1860 for use as a retail outlet.